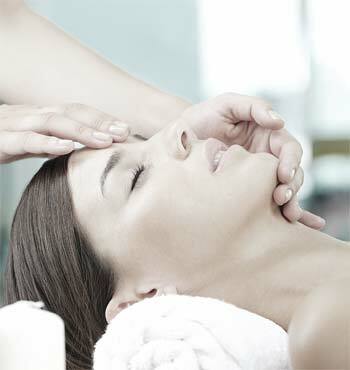 DERMAC HYDRAFACIAL is the only procedure that integrates cleansing, exfoliation, extraction and hydration simultaneously. 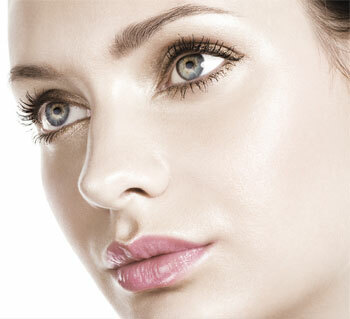 Its ability to hydrate the skin sets it apart from any other skin resurfacing procedures. 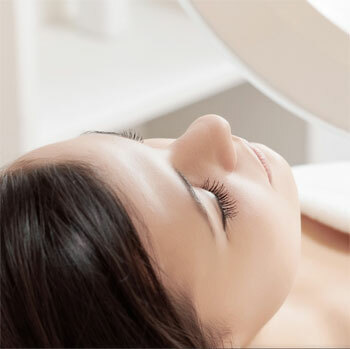 Ranked above IPL, the HydraFacial™ is a non-invasive, non-surgical procedure that delivers instant results with no discomfort or downtime. 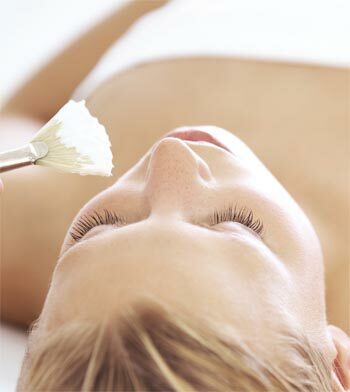 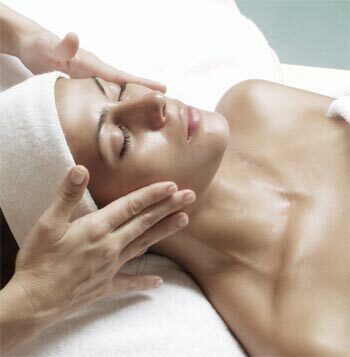 The procedure is soothing, moisturizing, non-irritating and immediately effective hydrating facial.